How did the families of the Anzacs go about remembering them? And how do we do the same thing today? This year marks the 100th time Australians have commemorated Anzac Day. Simon Smart and Natasha Moore speak to the Rev Dr Colin Bale, Vice Principal, Academic Dean, and Head of the Department of Church History at Moore Theological College, about his interest in WWI war graves and what the inscriptions soldiers’ families chose for them tell us about the spirituality of the time. 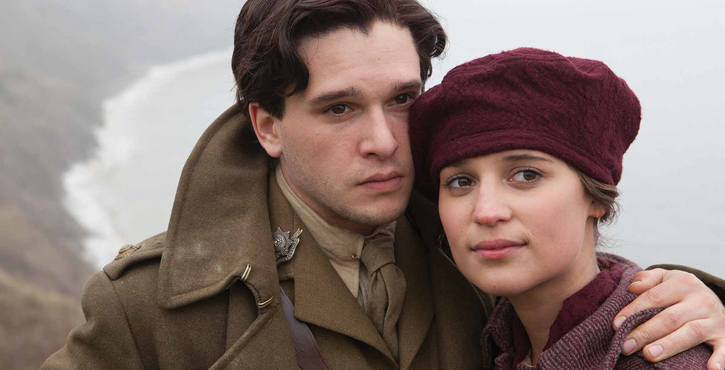 Moving from commemoration of soldiers by their contemporaries to the reimagining of WWI today, Life and Faith also reviews a new film version of Vera Brittain’s war memoir, Testament of Youth.